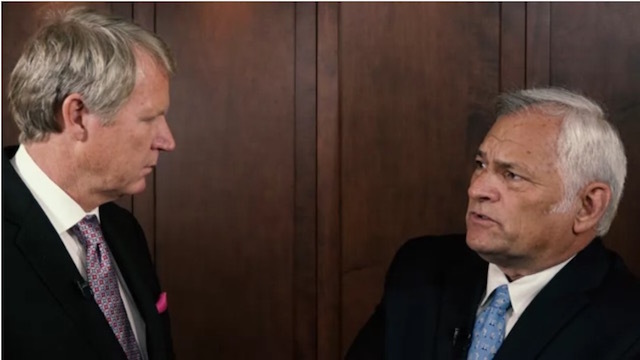 Mark Kontos, MD, speaks with Steven Sarkisian Jr, MD, and Keith Barton, MD, regarding the latest developments in glaucoma treatment. Dr. Sarkisian says the future will involve a combination of microinvasive glaucoma surgery and sustained-release medications. Dr. Barton shares his perspective as a glaucoma specialist working in England and how his experience differs from physicians in the United States.